The Trekmates Deluxe Pillow, is a quick drying, compact trekking pillow with a soft feel. It is the perfect choice for overnight trips long or short. 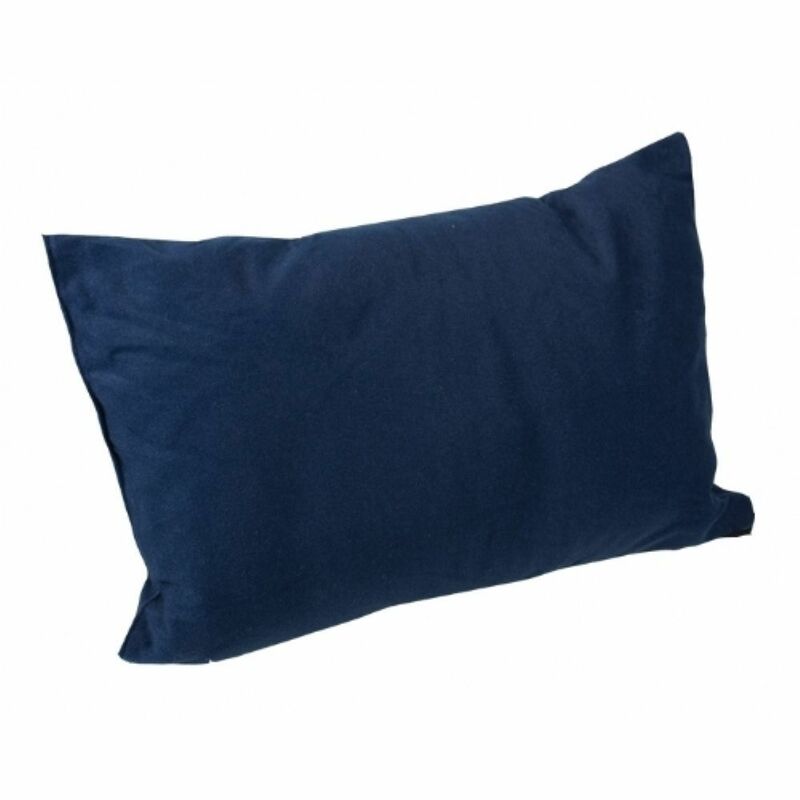 The Deluxe Pillow is strong, durable, offers good insulation from the ground and comes with its own sack for storage. A good night’s sleep in the wild has never been so easy.